PROGRAM STARTS MAY 13TH! CALL TO ENROLL! 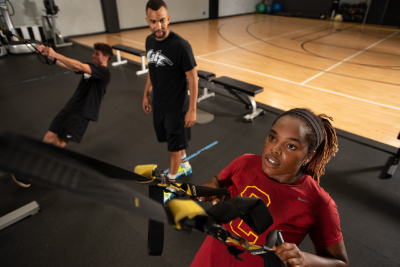 Designed for high-level athletes that play any high-school or collegiate sport! 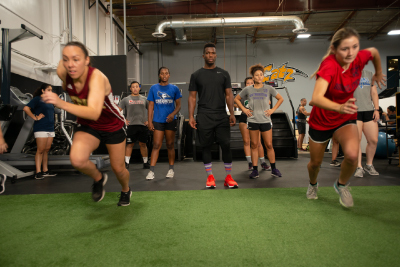 Whether you’re coming from an injury-filled season or are looking to become more explosive, our program will allow you to excel in the upcoming season. 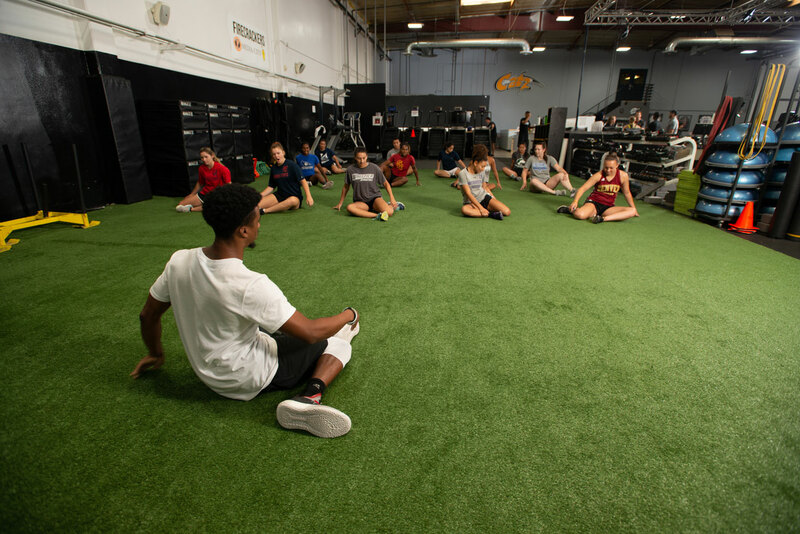 The Elite Performance program at CATZ focuses on injury prevention, strength and power, speed and agility, and conditioning. Athletes! 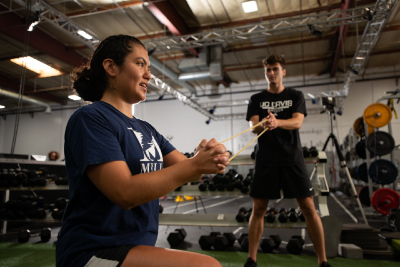 Submit your team’s summer strength and conditioning packets, and our expert coaches will prepare you for your college athletic assessments.